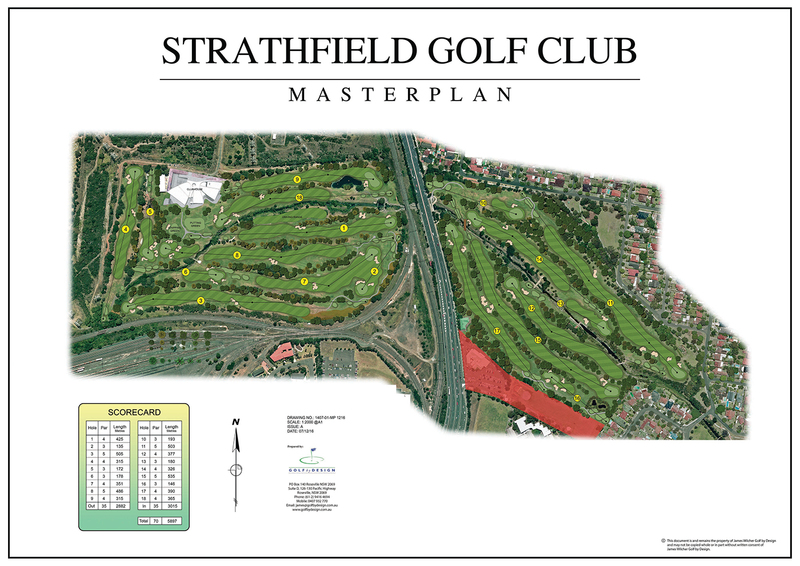 Nestled in the heart of the Sydney metropolitan area, and in close proximity to Sydney Olympic Park, Strathfield Golf Club will provide an exciting challenge, and a memorable experience to all golfers. Construction of our new clubhouse commenced in November 2016, and was officially opened on the 24th of November 2018. The site of the new clubhouse was situated where the old 5th green was previously located. 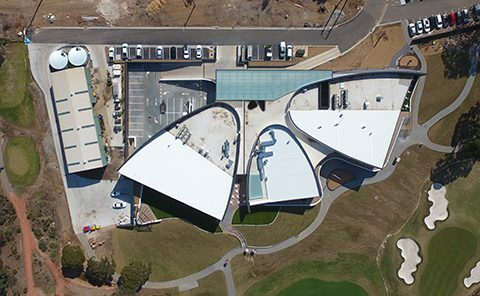 Aerial shots of the site were taken periodically throughout the course of construction, and compiled into a time-lapse video which shows the progress of the new building, from the 5th green growing into our completed clubhouse. The course redevelopment includes the building of 14 new greens, 16 new tee boxes, and a completely new course routing. 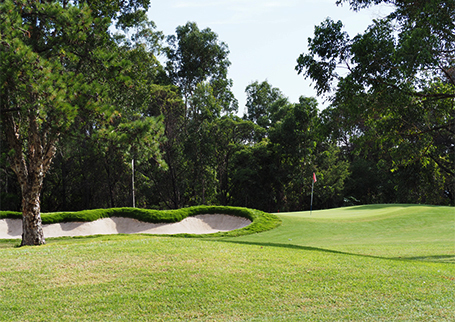 As part of the new course masterplan, the Cooks River has been made a feature of the design, with the river coming into play on 10 holes, while being crossed on 6 occasions.